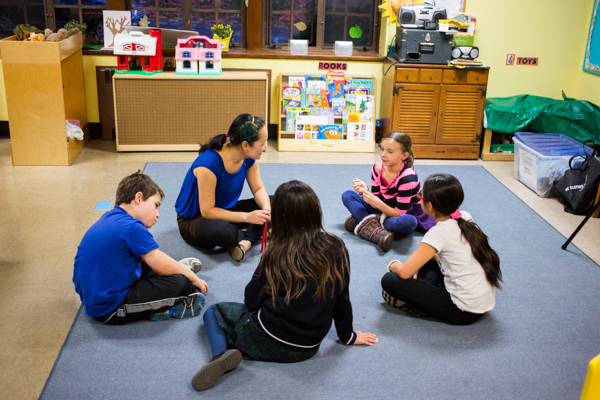 This age group focuses on Role-playing, retelling stories, simple conversation, asking and answering in complete sentences, character recognition and writing. Our textbook and workbook contain practical topics that reflect our students’ day to day routines. 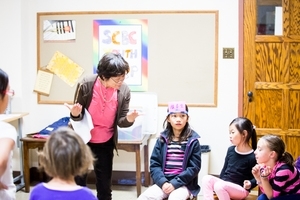 Through role-play, drama, simple Chinese poems and short stories, this group enjoys talking with their teacher and peers in Mandarin with ease. 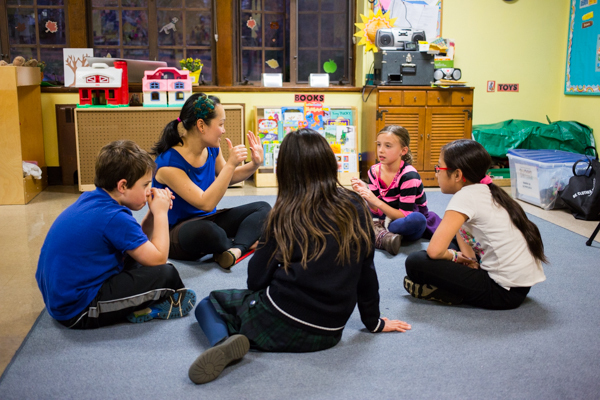 Character recognition and writing play a greater role; Pinyin is introduced, which will enable them to familiarize with the phonetic system of Chinese. Computer skills to write Chinese is also introduced to this group.